A long time ago, in a place far, far away (Highams Park, London) I acquired a book called ‘Sailing Craft’ from ‘hippo books’. Published in 1964, this little book had pictures and details of various sailing dinghies and yachts. 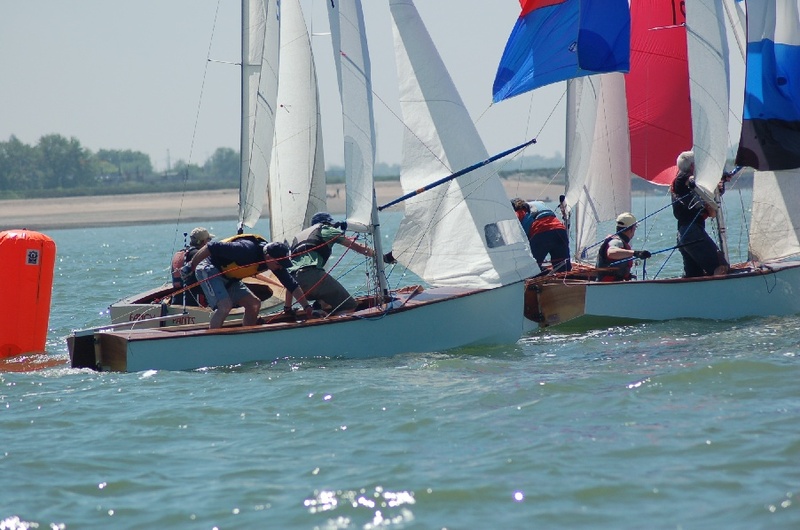 One picture showed two ‘OK’ dinghies screaming along on a broad reach at the 1962 national’s at Hayling Island. This picture started a love affair with the ‘OK’ which has lasted to this day. 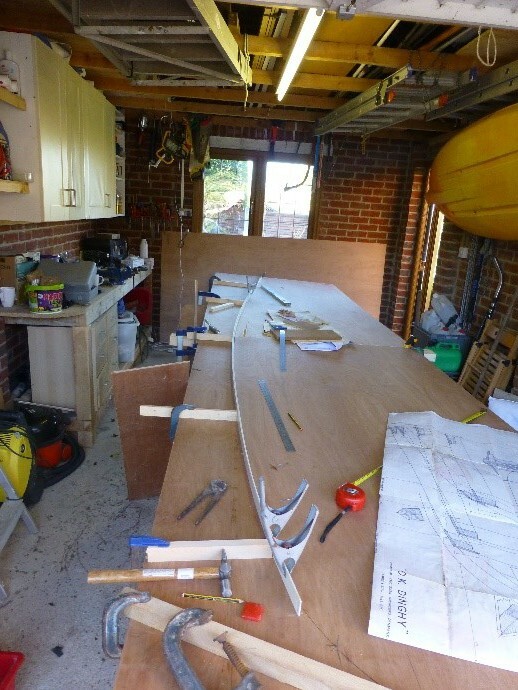 Around 1974 I bought a set of plans from ‘Bromley Boats’ with a view to building one for myself. The plans stayed in their envelope for many years, surviving 8 house moves, only ever seeing the light of day when occasionally taken out to study, but always put aside again as other projects took priority. I finally bought ‘Bluebottle’ a GRP ‘OK’ in around 1980 and raced it with some success (he says modestly) at TSC and other local clubs before selling it to help fund my ‘Twister’s’ construction costs. Fast forward to 2015 and retirement and too much spare time. I had recently refurbished a Duffin GP14 but soon sold it as I don’t like crews. 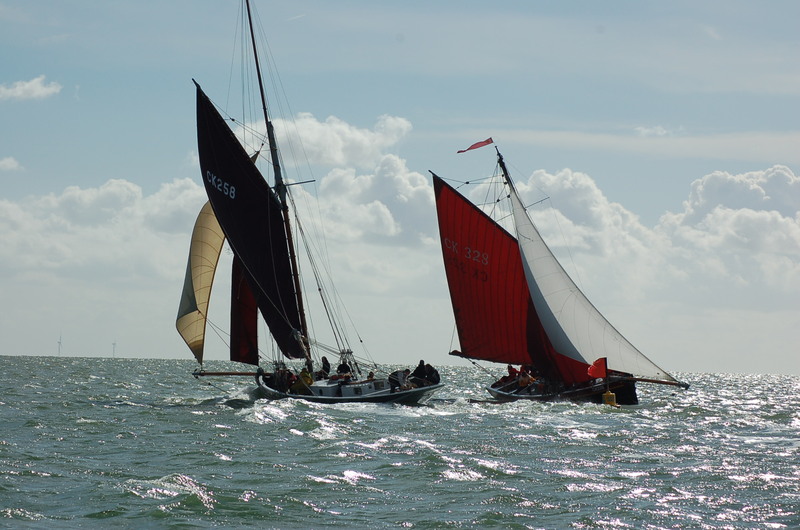 An article in Yachts and Yachting about the Dan Leech designed, and amateur built, wooden OK’s winning the world championships bought me back to thoughts of OK building. 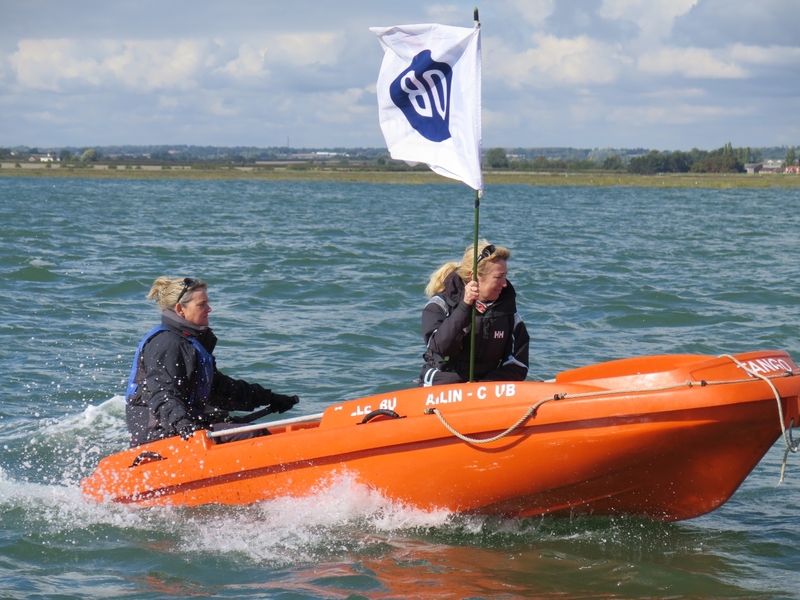 Although a strict one design, the experts have squeezed the tolerances over the years to produce faster hulls. 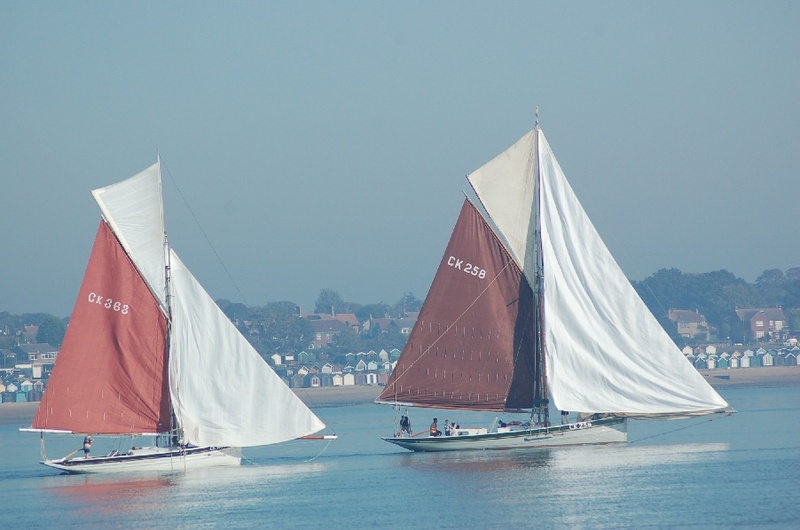 The Dan Leech design was tweaked to provide the best possible performance in all conditions and the boats were built inside a wooden Jig which was accurately cut out so any boats built inside it must be ‘OK’. I had some discussion with Dan Leech in New Zealand. He wanted about £350 for his computer programme for cutting the panels by CNC router. 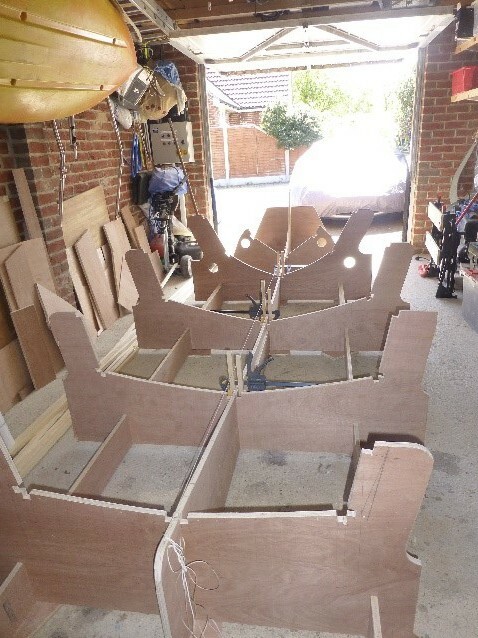 There was also going to be a cutting charge in the UK for each of the 10 or so sheets of plywood needed to build the jig and boat, which at the time I couldn’t find anyone to do at anywhere near the £12.50 a sheet that Dan had suggested. Being a poor pensioner with no money and loads of time I thought ‘I can do it all myself’. 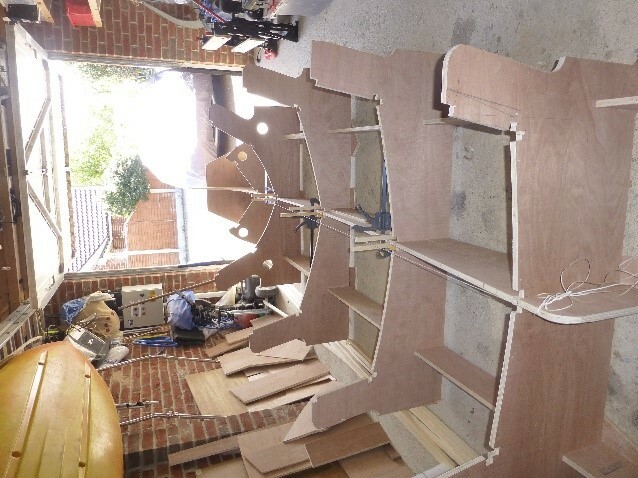 My estimate was around £700 to build the hull using plywood and epoxy. This would have been nearer £1500 if I had gone the Dan Leech route. 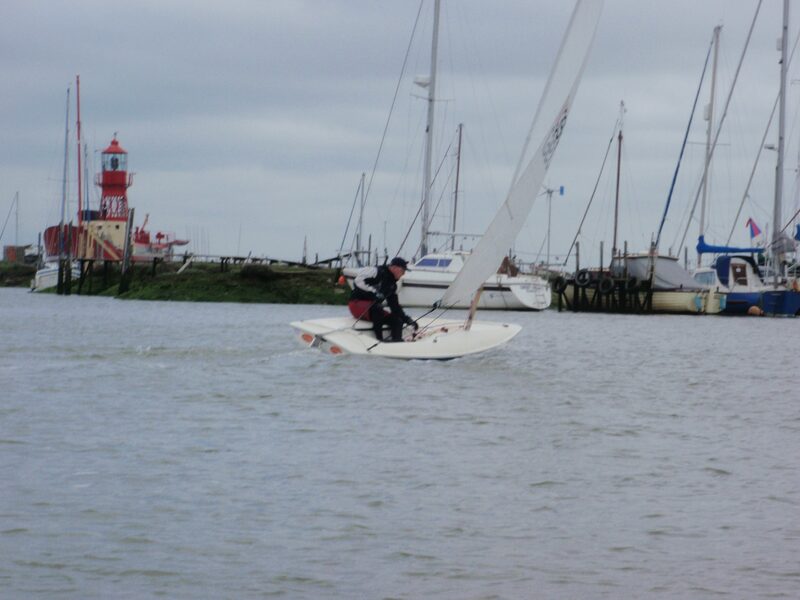 This was for the hull only and did not include fittings, mast, sails, etc or labour. With increasing confidence, I set about designing my Jig. 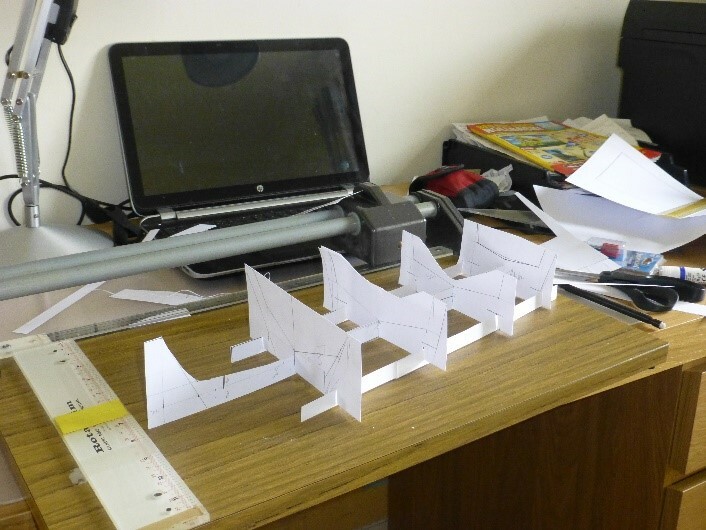 Paper cut outs showed how simple it could be and with increasing confidence I ‘put my money where my mouth was’ and splashed out on three sheets of 18mm plywood for the jig and 4 sheets of ‘6mm marine’ plywood for the hull. With CNC router cutting, you place the sheet of plywood on a frame and the router runs around cutting out the panels according to the cutting programme. I think they leave the sheets as one with little tabs holding it together. Bit like a model kit. Depending on the complexity of the design it probably takes about 20 minutes per sheet and gives a perfect cut. So, in an hour you would have the jig cut out. Doing it myself, the jig took about three weeks to cut out. Accurate marking out was essential. 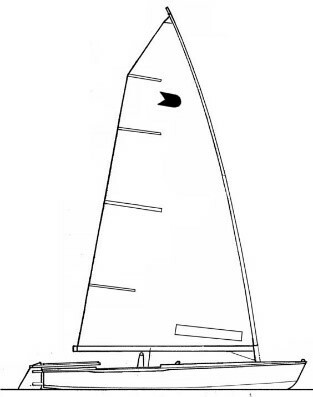 The transom, three stations and bow are clearly defined in the class rules. 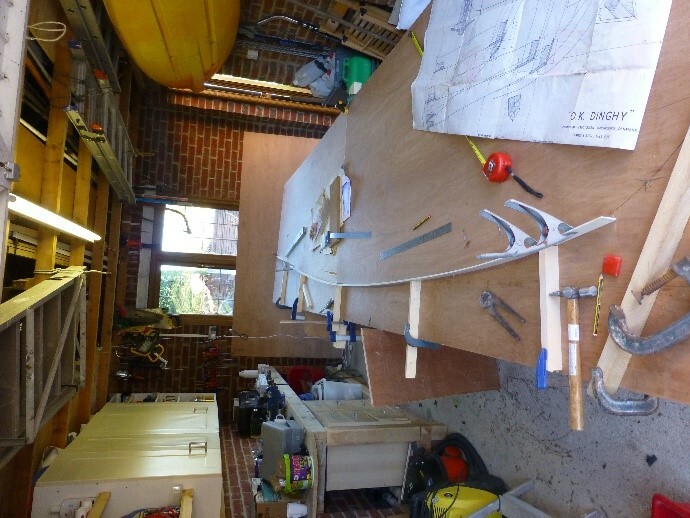 Although most dimensions had a tolerance of plus or minus 10mm, I dare not try to be too clever with the shape by squeezing any of the dimensions so I planned on a ‘middle of the road‘ boat. 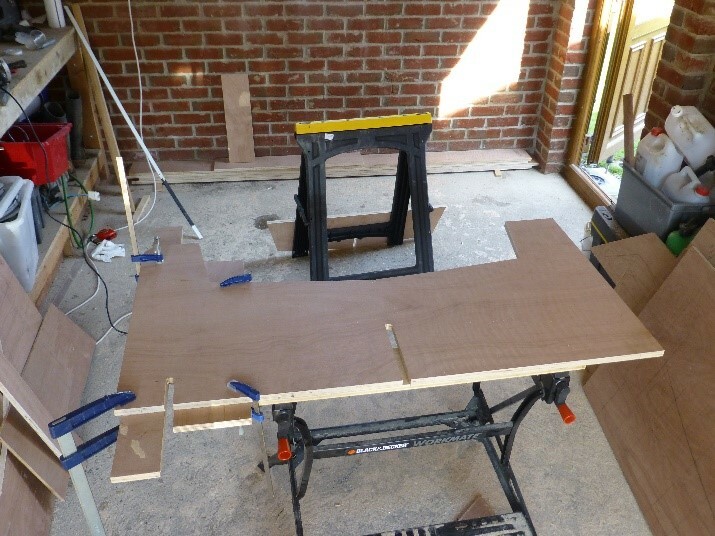 Accurate cutting was achieved by using pattern following router bits and clamping or screwing guides onto the boards. With patience, it was pleasing how stiff the jig ended up as I was able to get the jig to lock nicely together. Slotting the Jig together took a few minutes and suddenly, from a pile of plywood panels, I had what looked a bit like a boat. That was easy I thought. 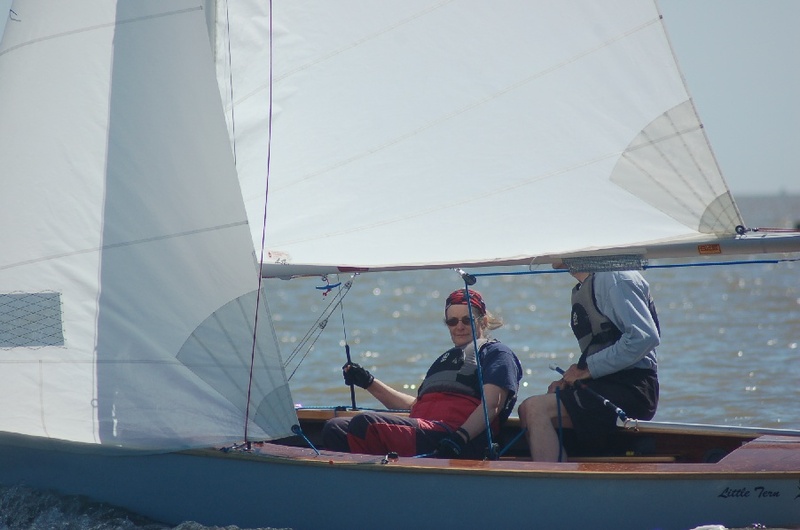 The rest won’t take long……..
With my trips to the Baltic and other commitments, the Jig was about as far as I got in 2015 but I also bought ‘OK’1840 to play with, an old composite boat with tired decks, but a good sound hull. As a bonus, she came with three over deck covers, one of which was virtually brand new and immaculate. This cover was quickly stored in the loft to await the new boat.